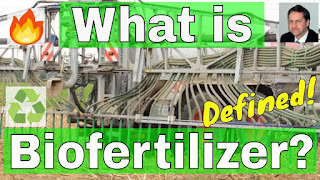 Biofertilizer is a product of fermentation of organic material in water which contains living microorganisms which, when applied to seeds, plant surfaces, or soil, enriches plants with foods to create a healthy biology, and supplies minerals for biological processes to digest. Through the use of biofertilizers, healthy plants can be grown, while enhancing the sustainability and the health of the soil. Since the microorganisms play several roles, a preferred scientific term for the beneficial bacteria in biofertilizers is "plant-growth promoting rhizobacteria". 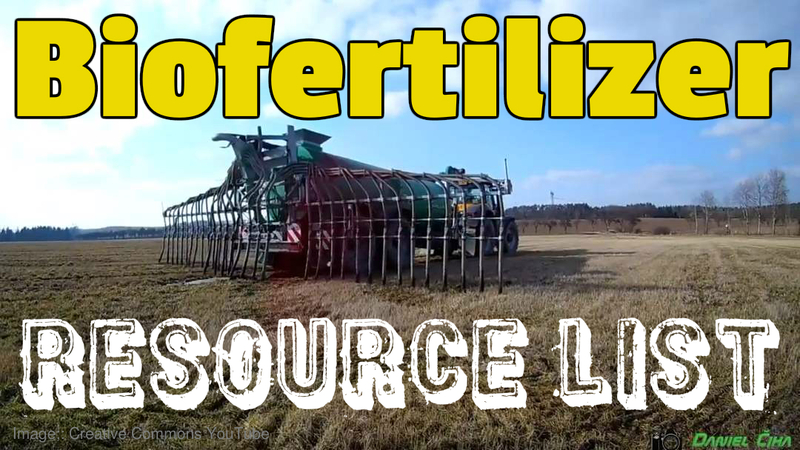 Biofertilizers add nutrients through the natural processes of nitrogen fixation, solubilizing phosphorus, and stimulating plant growth through the synthesis of growth-promoting substances. Biofertilizer can be made in a variety of ways, but biogas plants are the main producers, and the anaerobic digestion and biogas industry calls it 'digestate". All biogas plants (also known as "Anaerobic Digestion Plants" or "Methane Digesters") produce digestate (renewable biofertilizer) as a by-product when making biogas. Some Anaerobic Digestion Plants produce a digestate that is not suitable for use as a biofertiliser. In most of these cases, the digestate is usually suitable after pasteurization, in accordance with the Animal By-products Regulations. 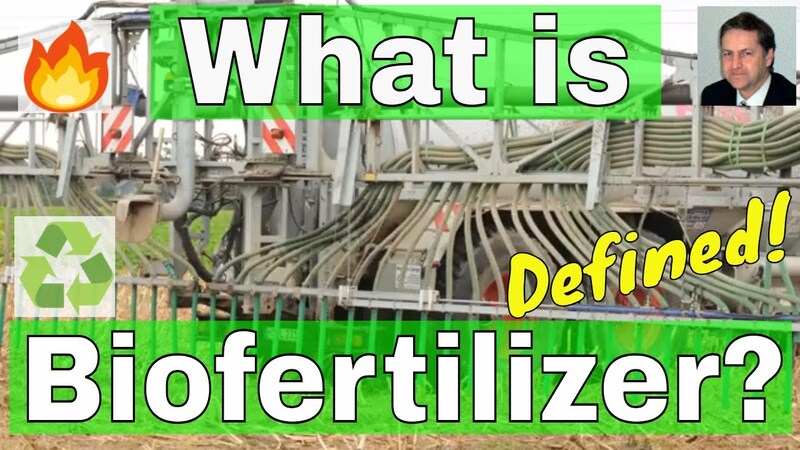 Many digestate biofertilizer users have reported that not only is crop growth increased by correctly applied digestate, they also witness a biocide effect where a number of plant diseases are reduced. Visit the "Must-Have Biofertilizer Resource List" at https://anaerobic-digestion.com/biof .